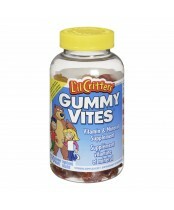 Since 1996, L’il Critters Vitamins have manufactured gummy vitamins that kids love and parents trust. 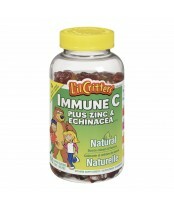 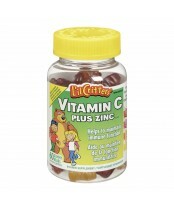 L’il Critters gummy bear vitamins come in shapes that your children will love. 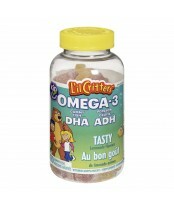 L’il Critters Vitamins range of delicious vitamins has provided parents and kids with an enjoyable alternative to traditional pills and tablets. 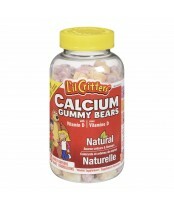 With high quality ingredients and a variety of delicious and natural flavours, L’il Critters gummy bear vitamins make Nutrition Taste Good!